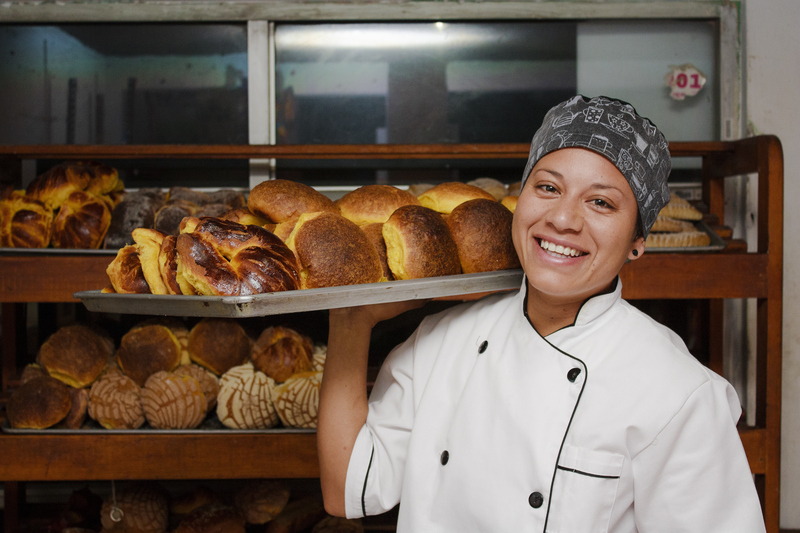 Whether you operate a small-scale, family-run bakery in town or own multiple production facilities around the world, baking bread is a serious business when it comes to quality control. In addition, it comes with serious production and storage requirements involving proper humidity control and temperature regulation. Low relative humidity can wreak havoc on perishable products such as bread, often to the point where profits and quality control suffers. Using a commercial humidifier can make all the difference in creating visually appealing, high-quality products. Today, let’s explore the consequences of baking bread in low humidity. Your customers expect to be able to purchase bread that isn’t too soft or hard, but just the right amount of firmness. This “Goldilocks” effect when it comes to moisture content is a direct result of the relative humidity within the originating bakery. As an example, more arid, drier conditions can cause bread to harden and develop a rather unpleasant crusty exterior. In more severe cases, the inside of the loaf will become thoroughly dried out and susceptible to crumbling, effectively resulting in ingredient and product wastage. Proper humidity control can curb this by keeping relative humidity levels in check. Yeast is a living organism, and therefore can be easily impacted by its surrounding environment. Relative humidity levels directly control how it ferments. What should be considered is the fact that yeast produces carbon dioxide, which causes the dough to rise and produce an aroma, which is an important factor in achieving the right shape and size of loaf. In addition, the amount of humidity in the air can impact how the gluten in bread is modified. 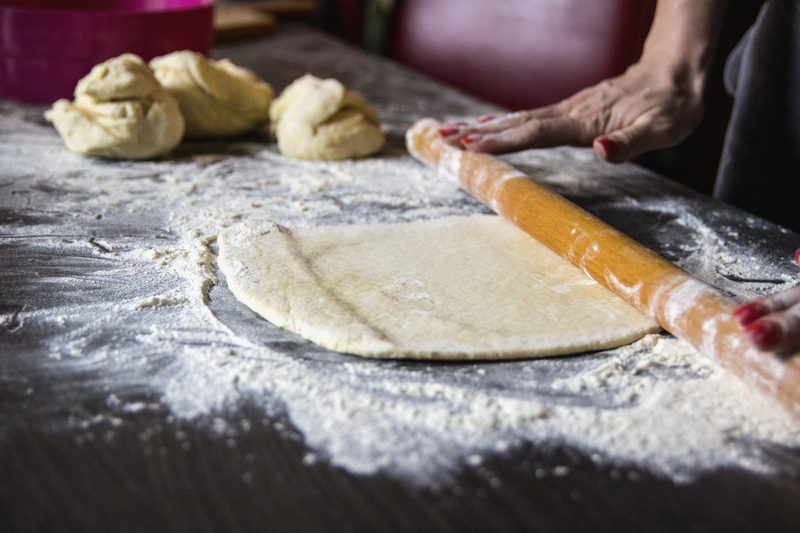 Many bakeries implement purpose-built fermentation rooms or proofers to achieve optimal results, but proper humidity control such as with a commercial humidifier is still essential to keep temperatures and conditions tightly controlled. Otherwise, baking bread in low humidity will result in misshapen, undersized or poorly fermented products. Have you ever decided to buy a loaf of bread that looks small, brittle and thoroughly unappetizing? Neither will your customers. A profitable bakery depends on the visual appeal of their products as well as their quality, and one with low or uncontrolled humidity is going to have a harder time meeting established quality control standards as well as customer expectations. Substandard-quality and oddly shaped products can damage the reputation of any business, as customers and suppliers will have a harder time trusting what you produce. Inconsistency is the enemy of any bakery environment, and baking bread in low humidity will undoubtedly contribute to imbalanced quality control at a microscopic level. Setting up a commercial humidifier with proper humidity and temperature control will safeguard your operational standards. We can help, regardless of your load capacity needs or business size. For more information, contact us at Condair today to learn about our energy efficient and quality-preserving humidification solutions for your bakery. Speak to one of our experts today to learn more about humidification for your bakery.